Tawnya, Please give me my 7 Day Free Trial! 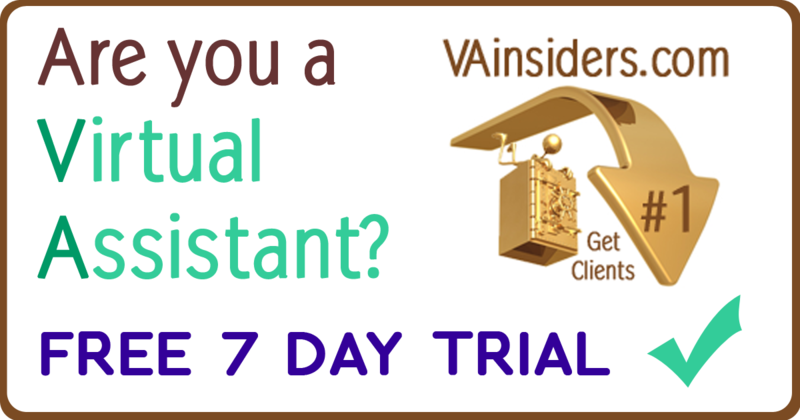 Only one FREE trial per VA business. Whatever your social network you hang at, let’s stay connected too 😉 Please friend me on Facebook and message me to say hi. Also here’s my Facebook Page, my Facebook Group for Virtual Assistants, Facebook Group for VA Fitness plus my Linkedin Group. Copyright © 2019. Mediamage Business Solutions.